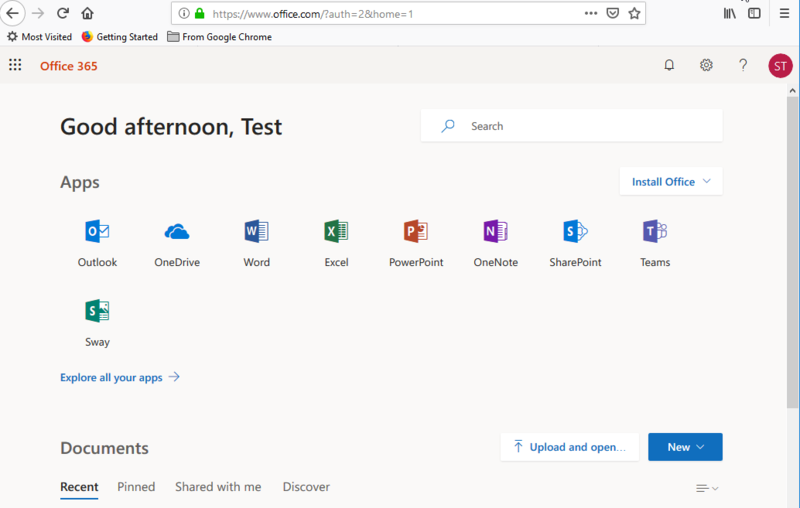 Office 365 is a collection of Microsoft Office applications and productivity services that are enabled over the Internet (cloud-based computing). Use 365 to access your email, calendar, the Office suite (Word, Excel, PowerPoint), as well as your cloud-based storage (OneDrive). 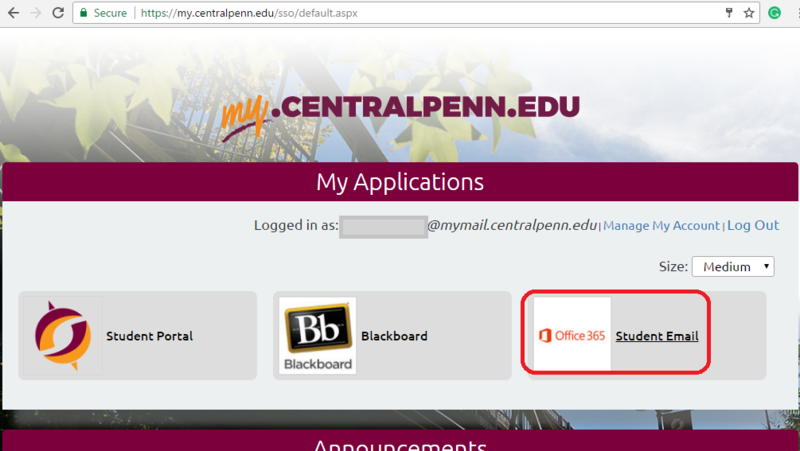 To log into Office 365 go to https://my.centralpenn.edu. 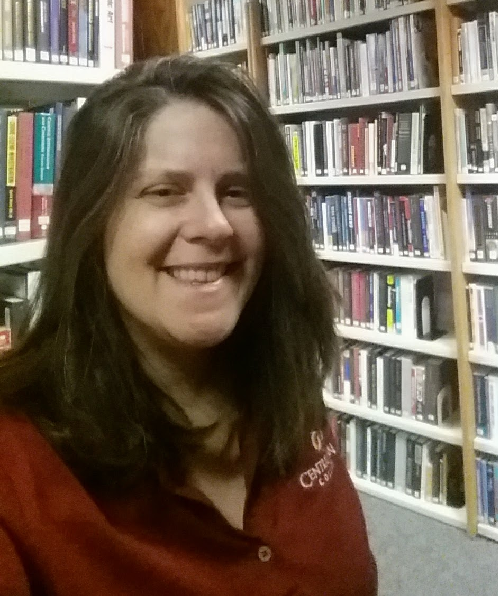 Use the login for your Single Sign On (SSO) account. 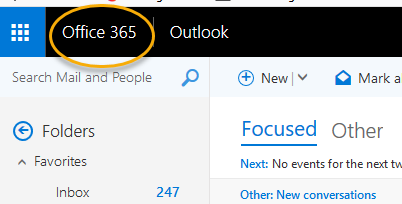 Click the Office 365 - Student Email icon. 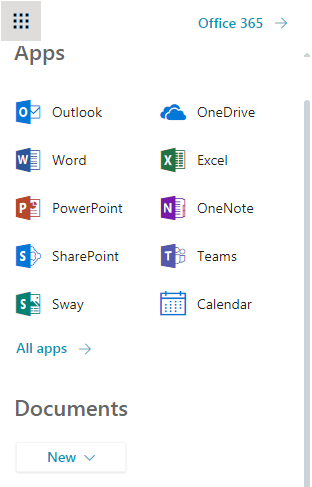 To access the other Office applications (such as Word, PowerPoint, and Excel), you have 2 options. Option 1: Click on the Tile icon to the top left of the page. Then you will see the other applications as a menu as shown below. Option 2: Click on the words "Office 365." This will take you to your Office 365 home page (see below). To learn how to adjust your settings, including your start page see settings.